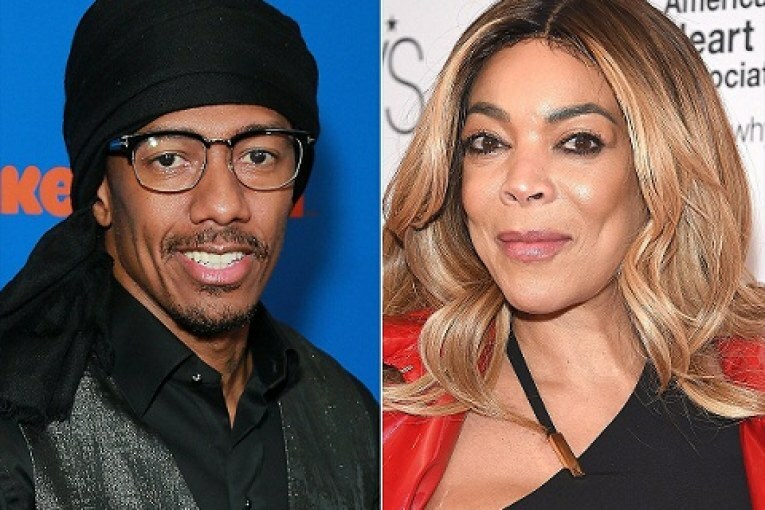 Nick Cannon has addressed rumors about Wendy Williams‘ marriage to Kevin Hunter. On Monday, the actor and comedian filled in as a guest host for Williams on her daytime talk show, The Wendy Williams Show. 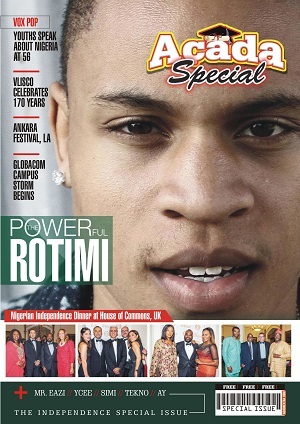 The show had previously been delayed as Williams continues to recover from a fractured shoulder. In mid-January Williams and her family issued a statement in regard to her health. It was also announced at the time that Cannon would be taking over as guest host from Feb. 4 through Feb. 6. During the show on Monday, Cannon addressed speculation surrounding Williams’ health and the status of her marriage.